Malaga Airport has undergone significant expansion in the last few years, growing to become one of the busiest airports in Spain. Also known as the airport of the Costa del Sol, it welcomes hundreds of thousands of tourists during the summer months alone. Read on for all the information you need about Malaga Airport before you travel. 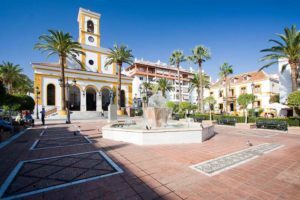 Visit our guide to places and villages around Malaga and the Costa Del Sol. 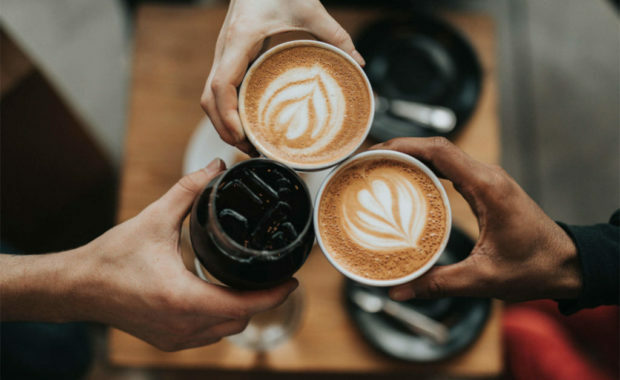 As the airport increases its flight capacity and to include more direct routes from over 12 UK airports, the Costa del Sol is becoming a growing favourite for holiday-makers and homeowners. 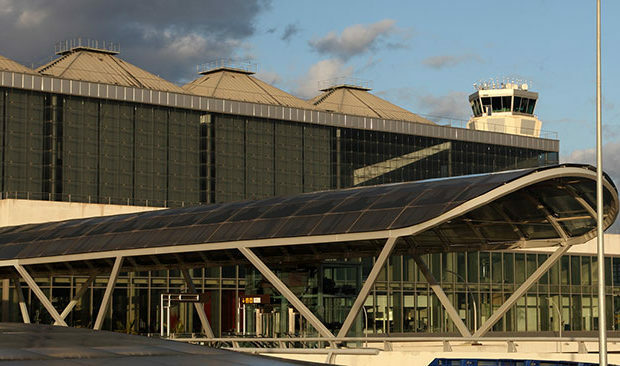 The airport is an important centre for several low-cost European airlines and is a gateway into one of the most popular tourist destinations on the continent. 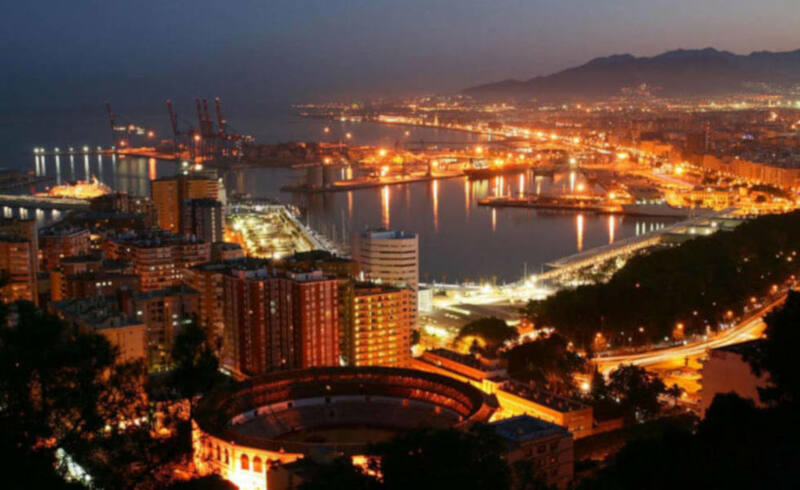 Malaga Airport is a popular choice for visitors to the Spanish Autonomous Community of Andalusia, due to the sheer number of international flights that fly through the terminals. In addition, it is ideally positioned close to the A7 motorway and can be easily accessed by bus, taxi, train or private car. 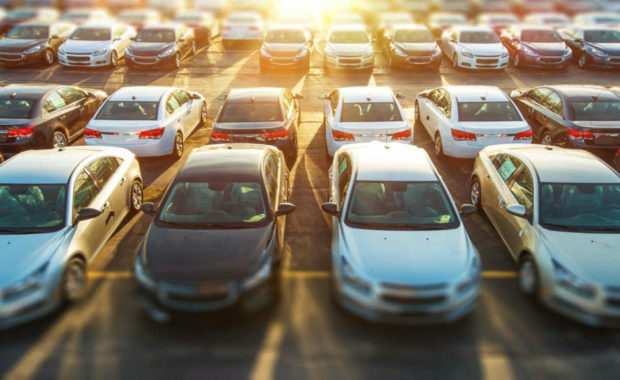 There are also a number of car rental companies offering car hire based at the main Malaga Airport terminal where you can get some great deals on available cars. In common with a large number of commercial airports in Spain, Malaga Airport is operated by Aena Aeropuertos S.A. and is a popular destination for those travelling from the UK, Ireland, France, Holland and Belgium. New routes are being introduced all the time. Terminal 2 is to get a new €6 million improvement, modernising the check-in foyer, the departure lounge, the arrivals area and the intermediate floors to the north and south. The project will be starting in the near future and last approximately 20 months, transforming Malaga Airport into one of the largest air travel hubs in Europe. Malaga Airport will be increasing its flights over the spring and summer period, with more European destinations from Malmo, Riga, Sofia, Warsaw, Valletta and Bilbao via Volotea starting from the 23rd March 2018. Terminal 3 was opened in 2010, significantly increasing the airport’s flight capacity. It is possible to walk between the main terminal buildings but there is also a large cargo terminal and a General Aviation Terminal for private aeroplanes within the complex.